The Swansea office is the heart of the business, the Swansea office offers full services including new boat brands Jeanneau & Quicksilver. 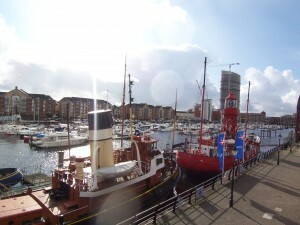 Swansea is used as a focal point for company meetings promotions and advertisement. Jamie, Jon & Amy are on hand to help with any of questions. Corfu Office is based in Gouvia Marina, and run by Mark, who has Invaluable expertise in the industry. The Corfu Office deals with brokerage and the operation of charter management of local fleets. Run by Louis & Angharad who have established one of the largest yacht brokerage companies in Pembrokeshire. They offer a large range of brokerage boats and are dealers for Jeanneau Sail & Quicksilver. The Neyland branch offers brokerage and new boat sales. Offering customers the full boating experience from viewing the boats requested to tuition on their new boat. Based in the heart of Swansea Marina we offer new and used boats from varying sizes including Jeanneau sailboats and Quicksilver power ranges of boats. 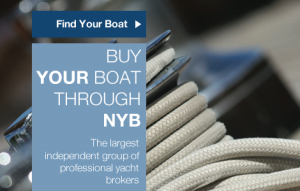 The full range of boat allows customers to have a varied selection to view and as one of the largest boat brokerages in the UK we are well positioned to sell your boat or help you find your next one. Whether you want to discuss your current boat or your next one feel free to pop into our office at YACHTS.co for a friendly chat or give us a call at any time if you have any questions if you find something you like. 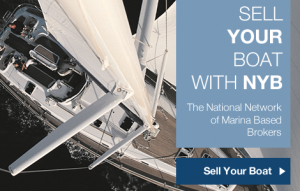 Take peace of mind from the fact that we are a ABYA & BMF regulated brokerage with a market beating reputation for selling boats and you will see why so many people choose to use our services. Part exchange against any boat you have or would like out of our stock. Not only that, we can offer full finance facilities and insurance cover to make sure that you are ready to sail away in safety. sure that there is something that will suit you and at the right price.